When clients hire T&M, they hire our team. 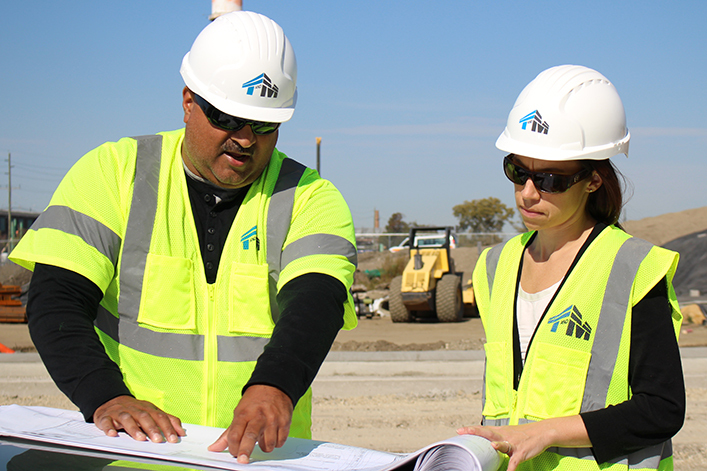 Clients tell us that a T&M associate is not just an exceptional project manager, technology expert, engineer, designer, construction manager, scientist or planner, but a trusted advisor. Our team of 350 professionals has unmatched talent, experience, business acumen and a personal ownership mindset that sets us apart. T&M has a proven track record in the construction, government, energy, transportation, real estate and environmental sectors. Our professionals proactively apply the insights and value of that experience to our clients’ benefit, increasing efficiencies, anticipating new regulations and requirements and identifying alternate budget sources. Our clients count on us to provide smart counsel and always protect and promote their best interests. T&M has more than 50 years of experience and operates in 19 offices throughout California, Indiana, Kentucky, Massachusetts, Michigan, New Jersey, Pennsylvania, and Ohio. We provide our clients with the support they rely on, along with access to additional services and capabilities that their evolving businesses may require.